Passengers flying with Cathay Pacific or Cathay Dragon now have access to thousands of the world’s newspapers and magazines. 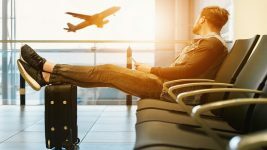 From 48 hours before the flight, passengers can browse the media and download it to their own devices to read on their trip. 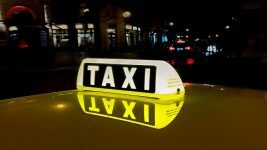 The service comes from PressReader, a platform which allows access to 15,000 digital newspapers and magazines around the world. 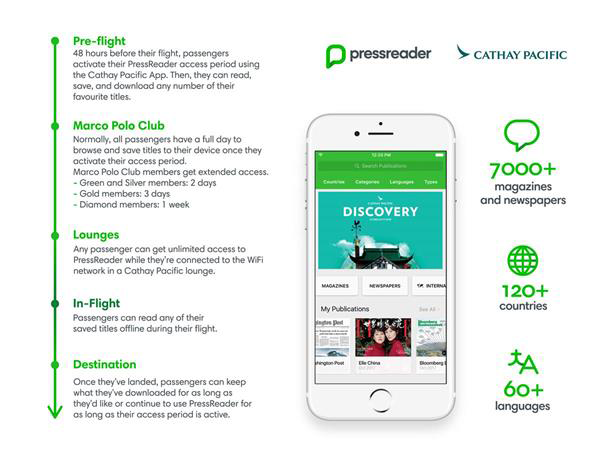 PressReader is integrated directly into the Cathay Pacific app. Cathay Pacific and Cathay Dragon will continue to provide printed newspapers and magazines on-board all flights and in-lounge. 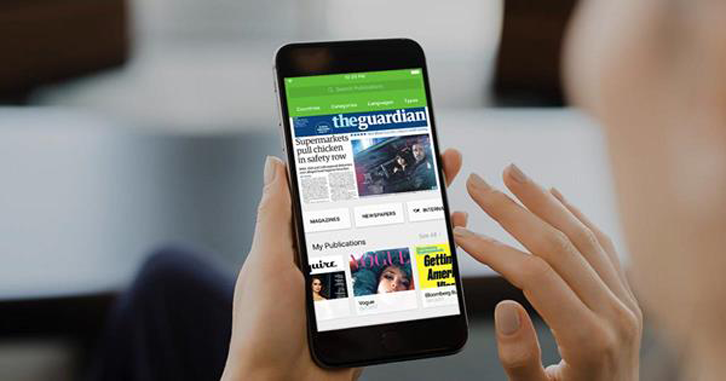 48 hours before their flight, every Cathay Pacific passenger can activate their access to PressReader using the Cathay Pacific app. After that, passengers can use PressReader’s app to download issues, or they can browse them online. They can read the original layouts or check out an enriched text-view optimized for mobile.